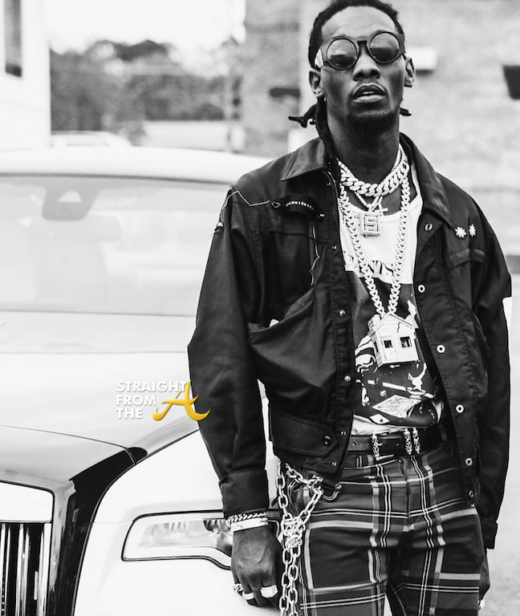 Offset (real name Kiari Kendrell Cephus) of the popular hip-hop group, Migos, was reportedly hospitalized briefly after he crashed his car late Wednesday night in Atlanta. 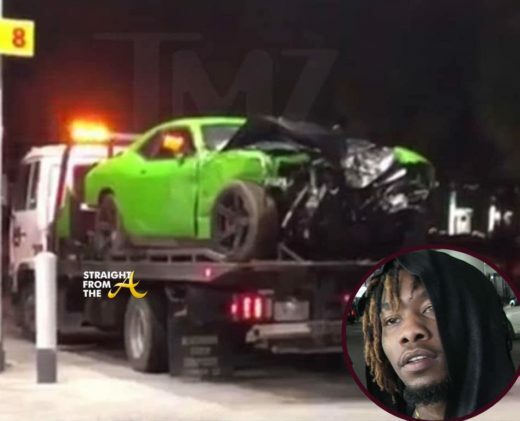 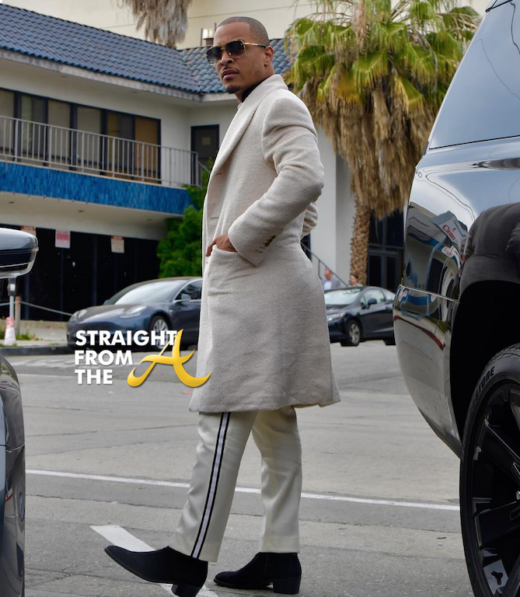 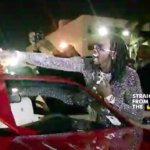 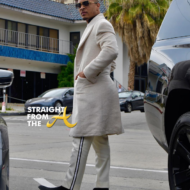 According to TMZ, the Migos rapper wrecked his green Dodge Challenger and had to be taken to a hospital afterward for treatment of minor injuries. 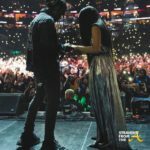 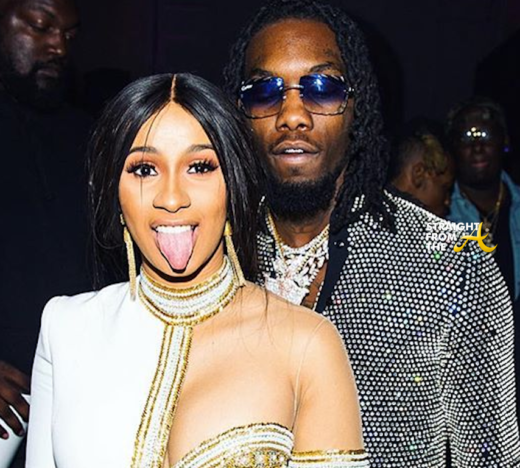 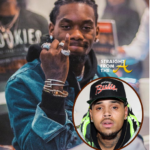 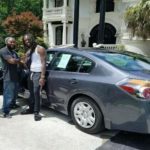 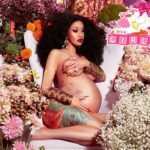 No other details about the accident have been released, however Offset has already been released from the hospital and is expected to be okay, however the vehicle was reportedly totaled in the accident.